MAGNIFICENT PROPERTY! This sophisticated New York loft style urban townhome features tremendous architectural style, interior design and efficient use of space. 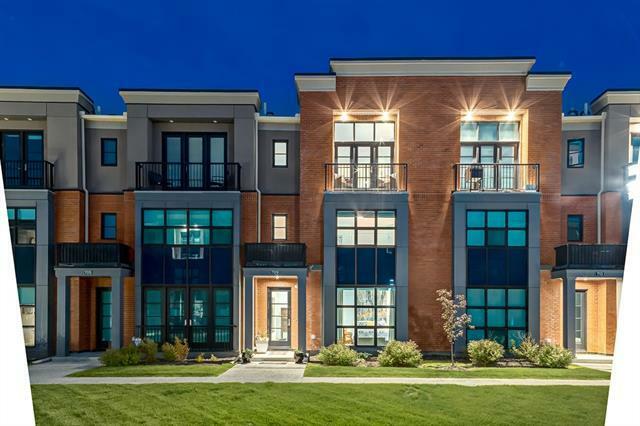 Located in the exclusive community of Aspen Estates, this fabulous city home boasts over 3000 SF of luxurious living space. 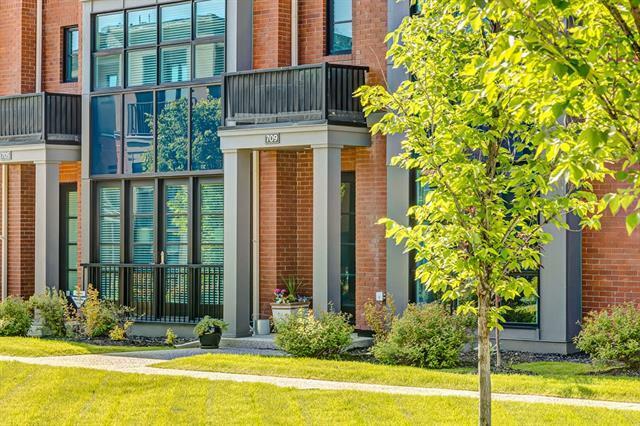 Enter from the convenient double attached garage at the lower level to the private elevator serving all four floors. Features include a Gordon Ramsay styled Chefs kitchen opening to the entertaining dining space, high ceilings, brick wall detailing, a fabulous mountain view to the South West, three bedrooms and a massive entertainment room that is currently being used as a home office. 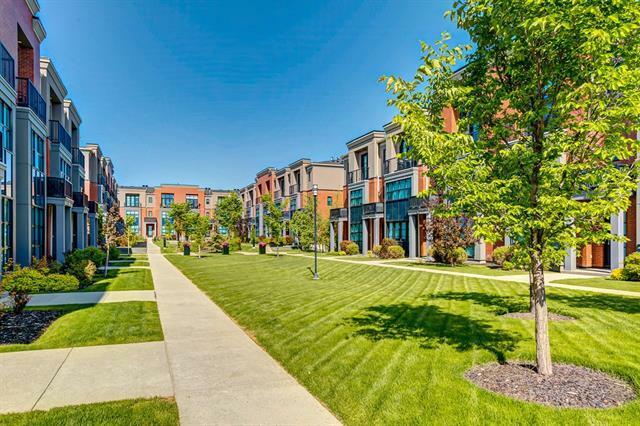 Sit on the upper deck and listen to the serene water feature with morning coffee or take a stroll down to Aspen Landing for an evening dinner. 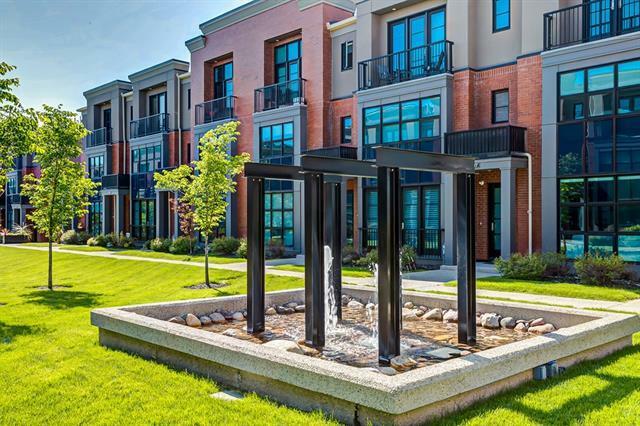 Maintenance-free living in the heart of SW Calgary!